Graduate students of high school and university can now avail a one-year visa extension. This is also renewable for another year. This was implemented starting on 21 October 2018. The applicants must be Grade 12 graduates or those who are done with their university studies. It is also renewable for another year if they need to. Their parents will simply need to give an amount of AED 5,000 for deposit in order for their child to get the visa. What are Students Given This Opportunity? The UAE government has always had its country and citizens’ best interests at heart. They are looking to help these new graduates to decide which path they want to take, granted this is a crucial era in a person’s life. They understand that whichever step they take will determine the course of their lives so the government would want to assist them in this aspect the best they can. It is believed though that the male students are benefitting from this more than the female students. 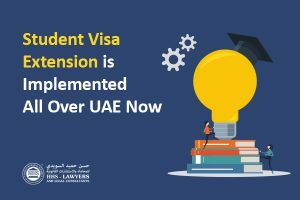 This is because female students who are above 18 years old can be under their parents’ visa, allowing them to stay in the country until they get married. They can also be sponsored by their husband or a company. Why Did the Government Decide to Release These Changes? The UAE government has always had the quality of releasing change in provisions or announce reforms in order to introduce a proper way of handling certain things. This country is always in order and ensures that it remains to be exactly that. The UAE government also often releases news that greatly affects the families in the country in a positive way because of its values family centeredness. It advances as a country in its economic stance but still makes sure that its citizens, residents, tourists, and businesses get to have a good experience while being in the UAE. The expansion and growth of the UAE help not just the country itself but everybody in it as well. With that, goals that they have for citizens, residents, tourists, and businesses alike are implemented for order and betterment of everybody. These reforms affect people positively in the country, not just the graduate students but also widows, divorcees, and job seekers. This is part of the government’s reform scheme that helps individuals to have a better way of dealing with usual circumstances when in the country. Since there is a good number of them in the UAE, it is a good decision on the part of the government. What are the Other Reforms? There are two changes that were part of the reform scheme that was implemented on 21 October 2018. Visa extension for divorcees and windows are also available. Jobseekers are also given the chance to have a 30-day extension twice without needing to exit the country. These reforms are beneficial to both families and people who are looking to find a job in the UAE. Many people find this exciting and helpful as it cut costs for them and also gives them the chance to regroup after graduating, after not finding a job in the first few months, and after suffering from a divorce or a loss of a husband. As mentioned above, changes directly from the government usually fill up the news, and sometimes, it is easy to miss them. 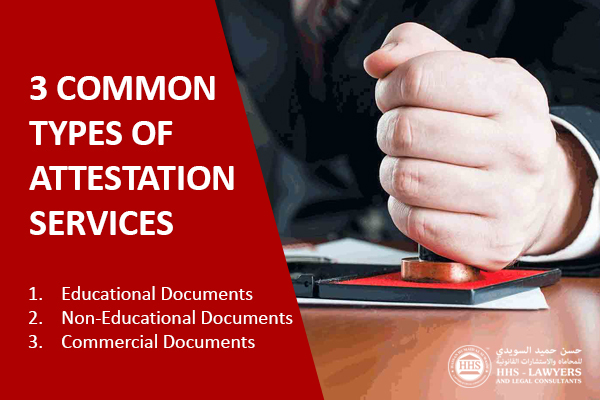 This is why you need someone to update you regularly to be always aware of the law in the UAE, which is expected of you and advisable for us to do. HHS Lawyers and Legal Consultants in Dubai is on top of everything a law firms in Dubai, UAE. We know all the updates up to the minute that it is released. 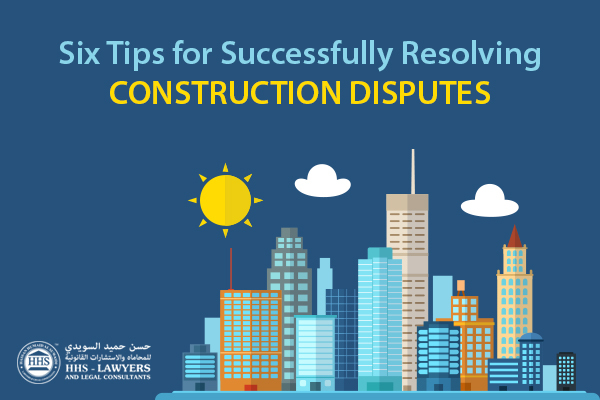 Our team of lawyers in Dubai is experienced and knowledgeable about a lot of legal fields. With regard to your visa concerns, we can assist you with that and give you the information that you need. We will also educate you about the laws that you want and need to know. 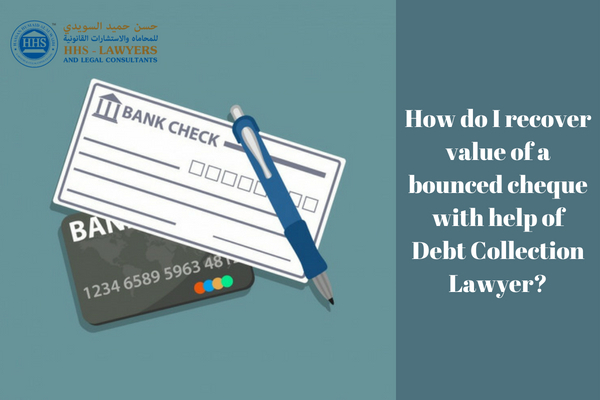 In order for your answers to be answered, we suggest you book a free consultation with us now so one of our lawyers in Dubai will handle your concerns.